The love of stories starts early. Image from pixabay.com. Why do storytelling projects like Humans of New York, Homeless in Seattle and StoryCorps "Finding Our Way" move us so deeply? And what lessons can advocates learn from their success? Perry Firth breaks it down in this post, the third and final part of her series on storytelling, empathy and advocacy. Certain stories are more likely than others to spark emotion and motivate people to take action. In this second part of our series on storytelling and empathy, Perry Firth takes us through fascinating research that explains why. 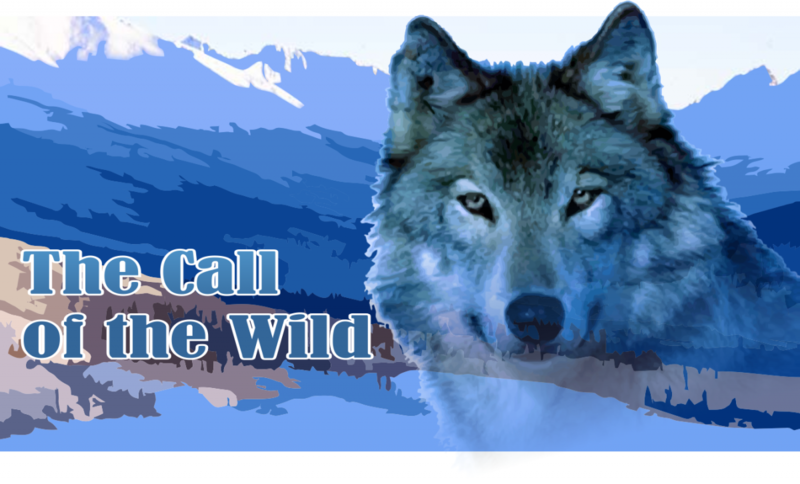 Jack London’s Call of the Wild transports readers to the 1890s Klondike Gold Rush, where sled dogs are in high demand. Image from myfavoritewesterns.com. 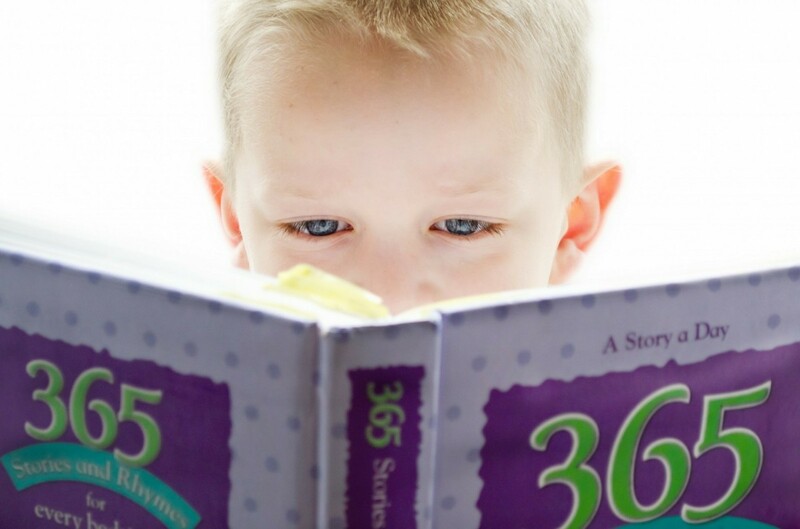 We've said it before, and we'll say it again: Stories make great advocacy tools. In a three-part blog series that launches with this post, school psychology graduate student Perry Firth explores how stories serve important functions in our day-to-day life, a reality that social justice advocates can harness for awareness raising and motivating public action. From the role of stories in social communication, to our brain’s response to compelling narrative, this series illuminates the “why” behind the human love of stories. Nick Hodges and Charlotte Wheelock experienced homelessness with their two young sons after Nick became ill with spinal stenosis. They talk about their journey from homelessness to stability in a StoryCorps conversation that airs on KUOW today. Image by StoryCorps. One year ago, our advocacy manager interviewed Charlotte Wheelock for the StoryCorps "Finding Our Way" project. At the time, Charlotte's family was homeless, and her husband Nick was in the hospital with a paralyzing spinal illness. Just six months later, everything had changed. 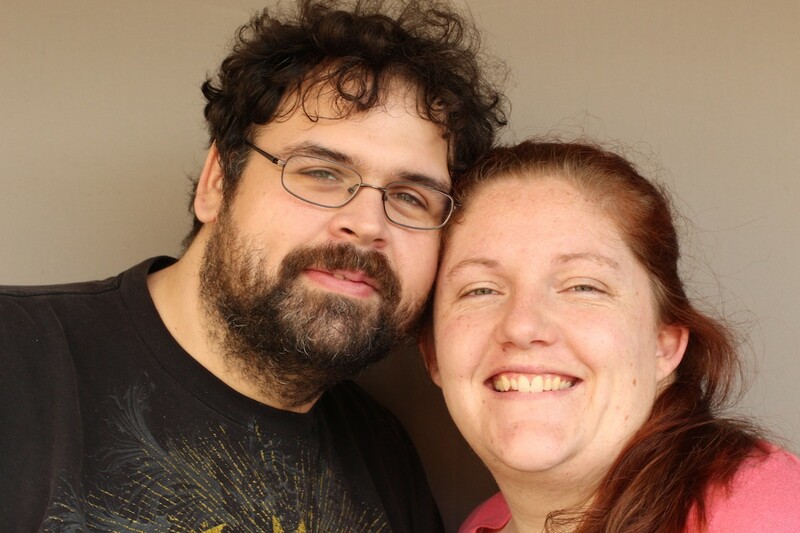 Charlotte and Nick share their story in a moving StoryCorps conversation.